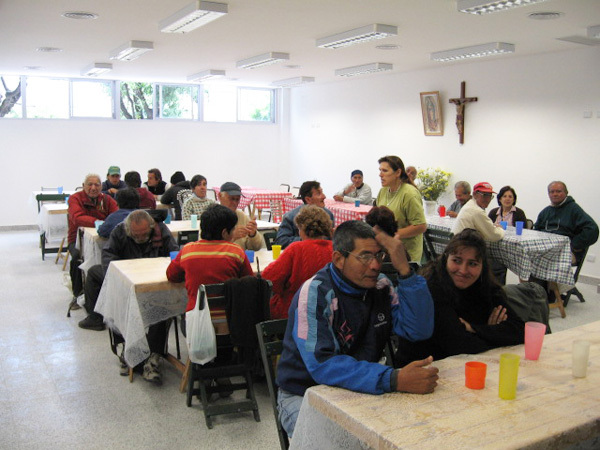 The „Centro de Dia“ is a day center for homeless people and youths. 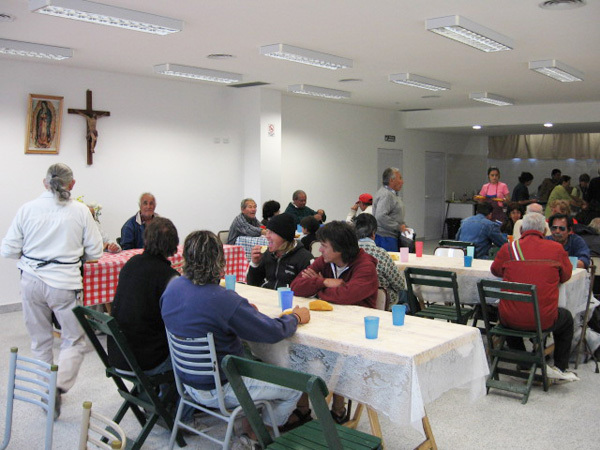 In 2006 we took over the funding for building a house for homeless people and a youth club in Merlo-Moreno. The house was finished end of 2007 and gives the Homeless the possibility of a humane life. 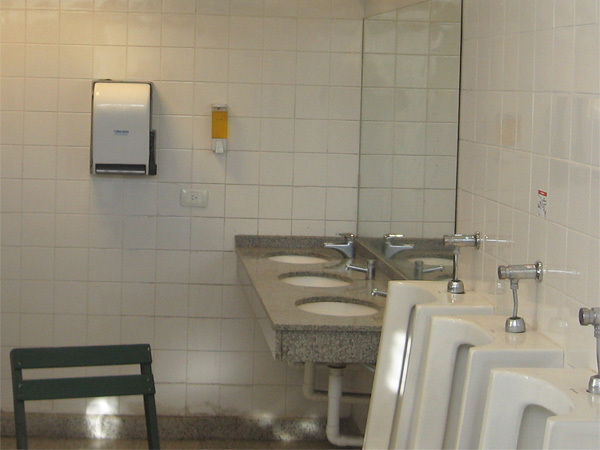 The homeless people cannot actually live in the house but they can use the sanitary facilities, have a warm meal and take food and drink with them for the rest oft he day. The building was erected in the grounds of a church and is made up of a cellar measuring 60 square metres as well as a ground floor with 340 square metres. In the cellar there is a well-managed clothes store (secondhand). 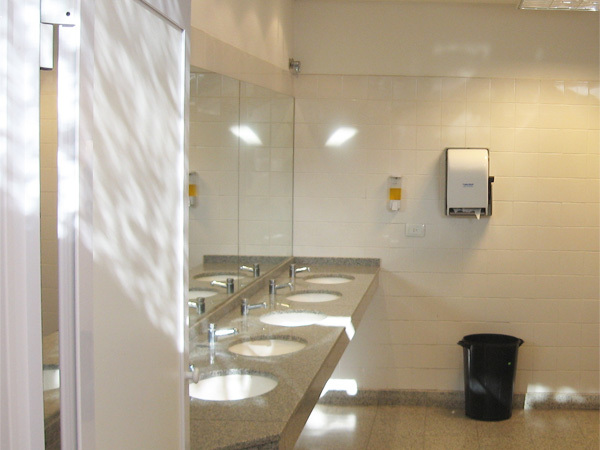 On the ground floor many showers, toilets and washing facilities have been installed, a dining hall for about 60 people, plus a kitchen, youth club, pharmacy, doctor’s room and a consultation room for a psychologist. The Foundation paid the building expenses. The costs for running the centre are paid by „Apotheker ohne Grenzen“ (international charity organisation of pharmacists). There are also voluntary helpers. In 2008 we visited the place and were able to convince ourselves that the house is a big success. It is a well- accepted and very much needed institution. In 2009 we paid for installing air-conditioning and for plastering the exterior of the building. 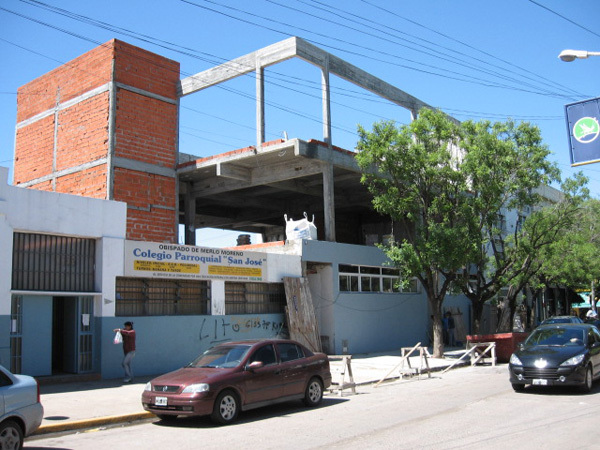 With this the Day Center „Centro de Dia“ is finished. 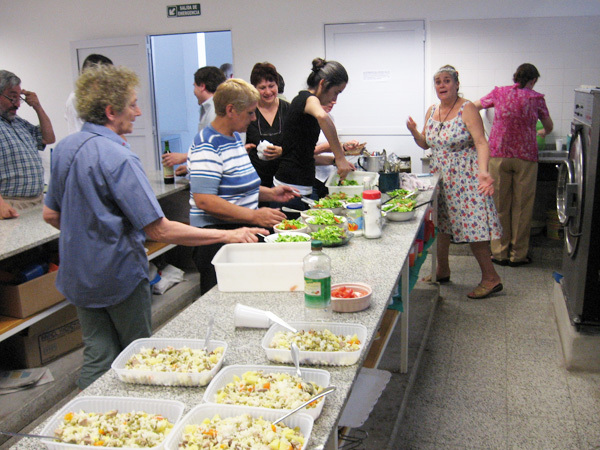 In 2011 we were there again and were able to see that the Centro de Dia has developed into a very well- accepted institution. During our visit we were able to meet the pediatrician and the lawyer, who both hold regular consultations. The pharmacy hands out free medication to the needy every day upon presentation of a prescription. Educational courses for women take place to familiarize them with all matters concerning domestic violence. In some cases the lawyer gives special legal advice. All these services are free of charge. We were particularly pleased to see that several homeless people are working voluntarily in the day centre.